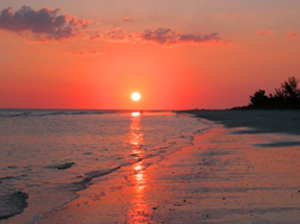 Sanibel Island Real Estate, Captiva Island Real Estate - Summer on the Islands! Thanks for all the interest in my South Seas Resort video. It's had hundreds of views and shows how many people love our islands! 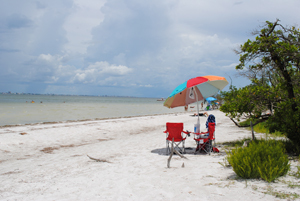 Even in the summer there is plenty to see and do on Captiva and Sanibel Islands. We always have events going on, as well as tennis, pools, fishing, and shelling to occupy your time. Check out our Chamber of Commerce website for upcoming events. And we can't forget our wildlife. I love to ride my bike through the Ding Darling Wildlife Sanctuary and I can recommend it as a fun time for any visitor or resident. 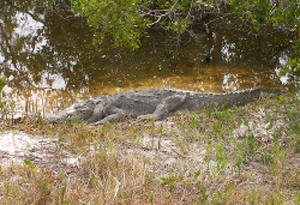 Sanibel is over 60% wildlife preserve so there is always something new to see. We have protected areas all over the island, most with walking/biking trails. Don't forget to take your camera! If you have a zoom lens you can watch the action in any one of our many osprey nests. 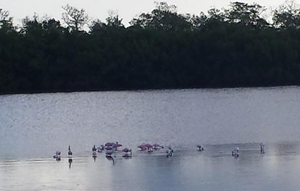 Or get a great photo of our Roseate Spoonbills as they feed in the shallow waters. I have to mention our turtles too! 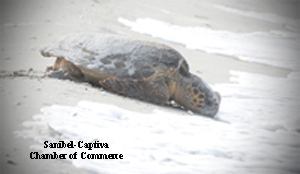 The Sanibel-Captiva Conservation Foundation recently reported these nesting statistics as of July 31st. You can read more about our nesting season Here on their website. Check out the cool video on the left. This is a recent hatching of loggerhead turtles in the Florida Keys - Enjoy! Summer is typically our slow season, which is fun for residents and our summertime visitors, but this year we are busy showing properties. The economy is coming back and people are in "buying mode." Nobody argues that home prices are again on the way up and our outlook for the future is good. Just in the month of July on Sanibel and Captiva we had 19 home closings and have 23 closings pending. For Condos on the islands in July we had 9 closings and 17 pending. Even our very limited vacant land had some action - 3 closings and 1 pending. Not bad for just one month in the summer! We are looking forward to a busy few months as we end our summer and head into winter, our "season." In my next blog I'm going to break down some areas and see what are the most popular areas that are selling (canal, gulf, bay, etc.). Price is always an interest too, and we can see what the average selling price is for each property area. We have so much to offer (homes starting at $329,000 all the way up to $23M) and I can make it easy for you to find your perfect place in paradise! 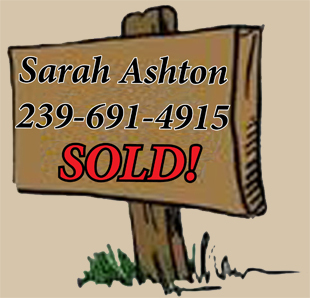 Give me a call at 239-472-4900 or use my contact form and I can research ALL the properties that fit your criteria. Homes, condos, homesites, I know these islands and I'd love to get you started on your new island lifestyle!